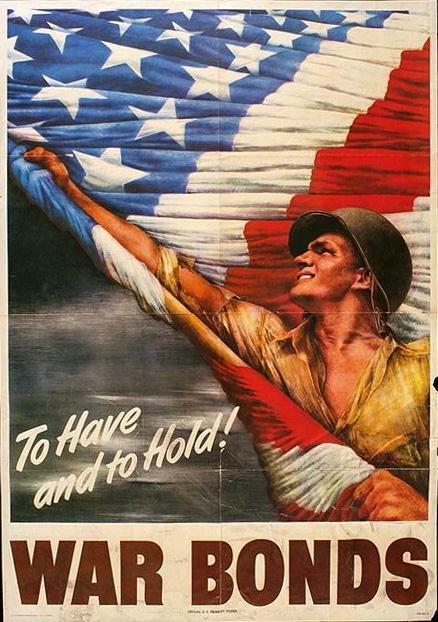 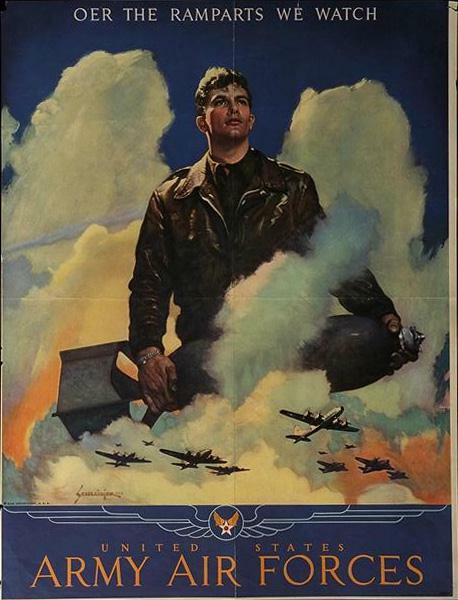 WWII Poster 8 - To have and to hold! 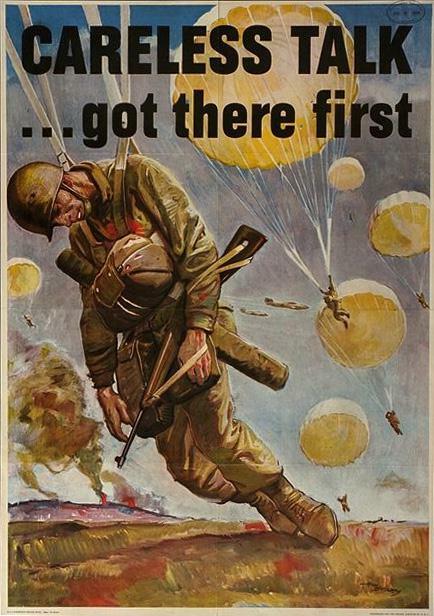 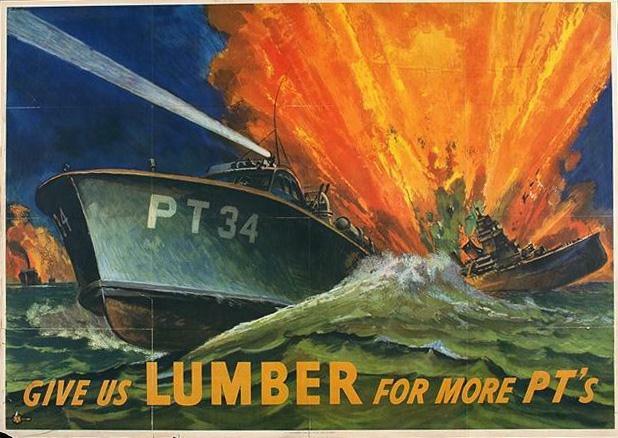 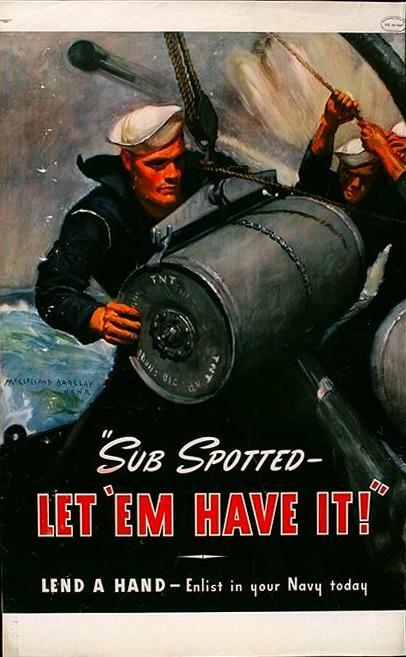 WWII Poster 4 - Sub spotted-Let'em have it! 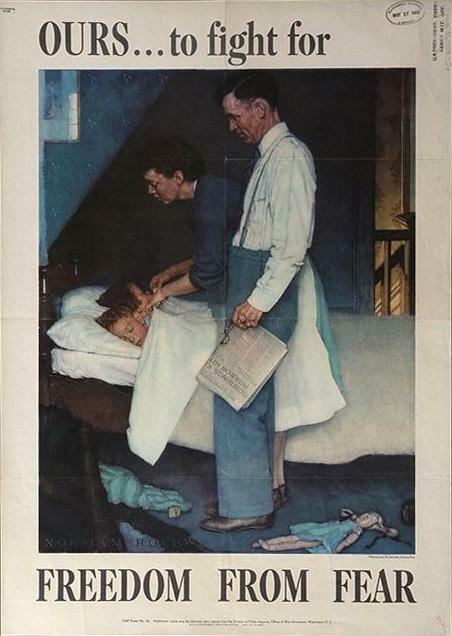 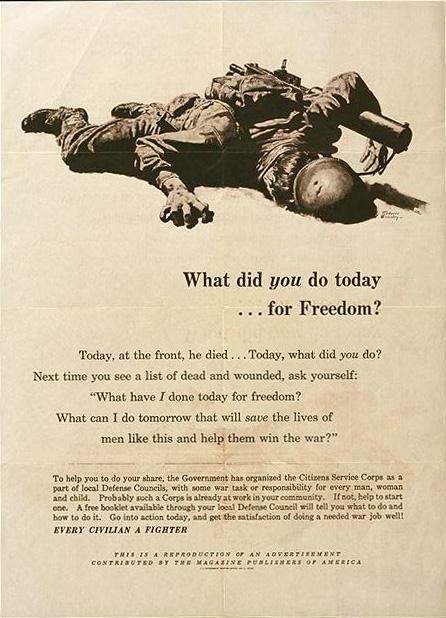 WWII Poster 1 - What did you do today...for Freedom? 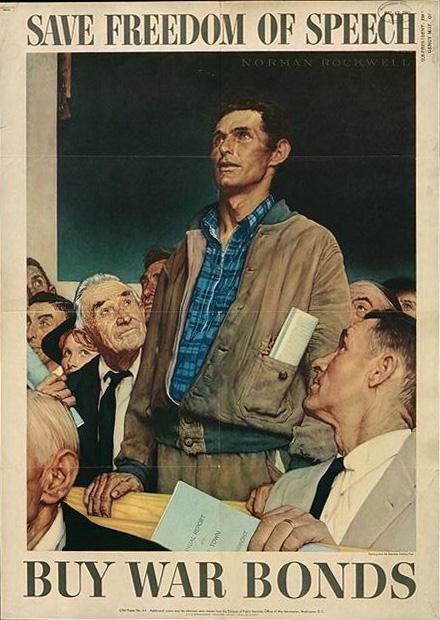 "All those who believe in telekinetics, raise my hand..."